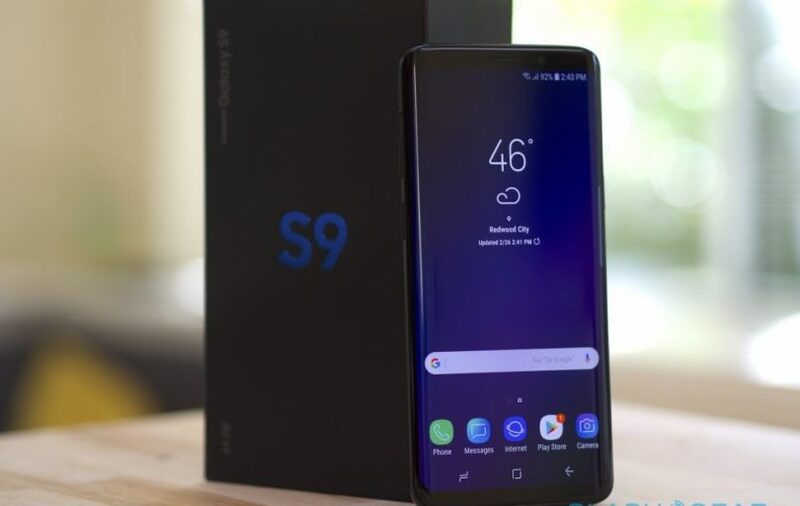 As we were able to find out during the market research on electronics prices, the Samsung Galaxy S9 smartphone has fallen sharply in price, becoming much cheaper and more affordable for purchase. This happened not only because of strong competition, but also because of the appearance in the network of a huge amount of rumors about the Galaxy S10, which will go on sale in the first half of March next year, but buy it for less than 35 thousand hryvnia will not work. Now, at the end of December 2018, the Samsung Galaxy S9 can be purchased for 15,997 UAH, that is, at a fairly attractive price, which is sold in silver. At a low price, the South Korean flagship is available for purchase at dozens of outlets, among which there are even those with several thousand positive reviews and, last but not least, many years of sales experience. Smartphone Samsung Galaxy S9 is equipped with a 5.8-inch Super AMOLED display with a resolution of 2960 by 1440 pixels (Quad HD +), an eight-core Exynos 9810 processor with a clock speed of 2.7 GHz, graphics Mali-G72 MP18, 4 GB operating and 64 GB of permanent flash memory, a microSD card slot of up to 512 GB including 12 megapixels, 8 megapixel front-facing cameras, USB Type-C jacks, and 3.5 mm headphones, as well as a rechargeable battery 3000 mAh battery. The dimensions of the body case are 147.7 x 68.7 x 8.5 mm, and weighs only 163 grams. The device has IP68 water and dust protection, allowing it to immerse themselves under water at depths up to two meters, and also an NFC chip to work with popular payment systems, including Google Pay.